This is an effective tutorial that helps you learn how to remove DAEMON Tools on your macOS and Mac OS X. 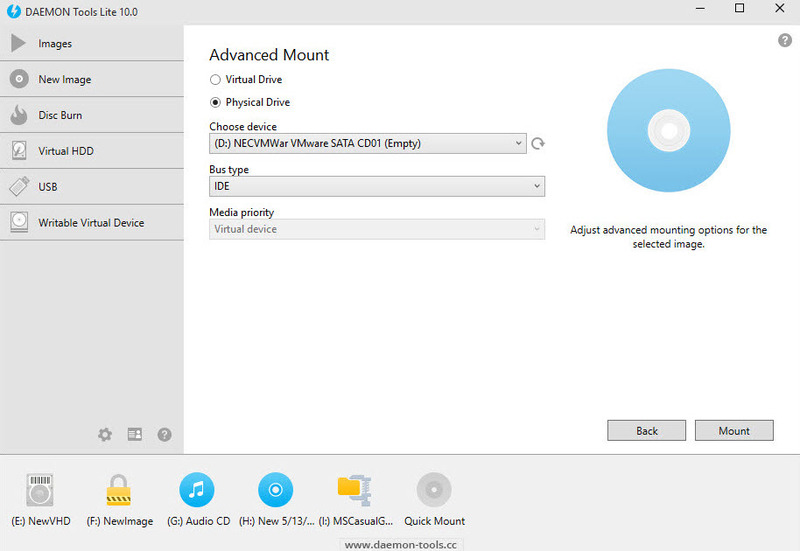 This tutorial contains an automatically removal solution, a manually removal solution and a video is provided which teach you how to remove DAEMON Tools by MacRemover. 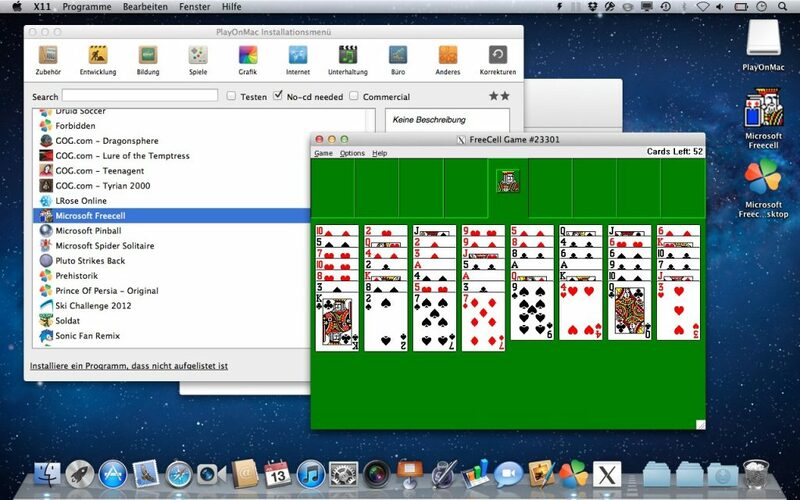 This is an effective tutorial that helps you learn how to remove PlayOnMac on your macOS and Mac OS X. 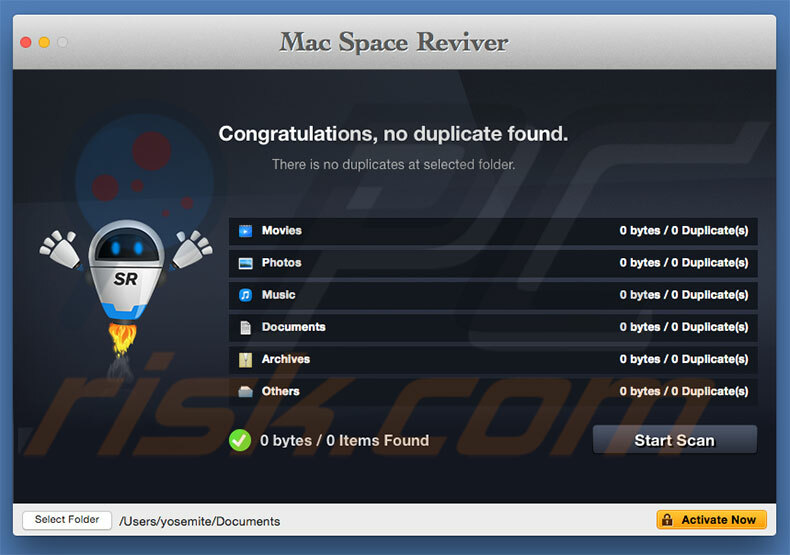 This tutorial contains an automatically removal solution, a manually removal solution and a video is provided which teach you how to remove PlayOnMac by MacRemover.